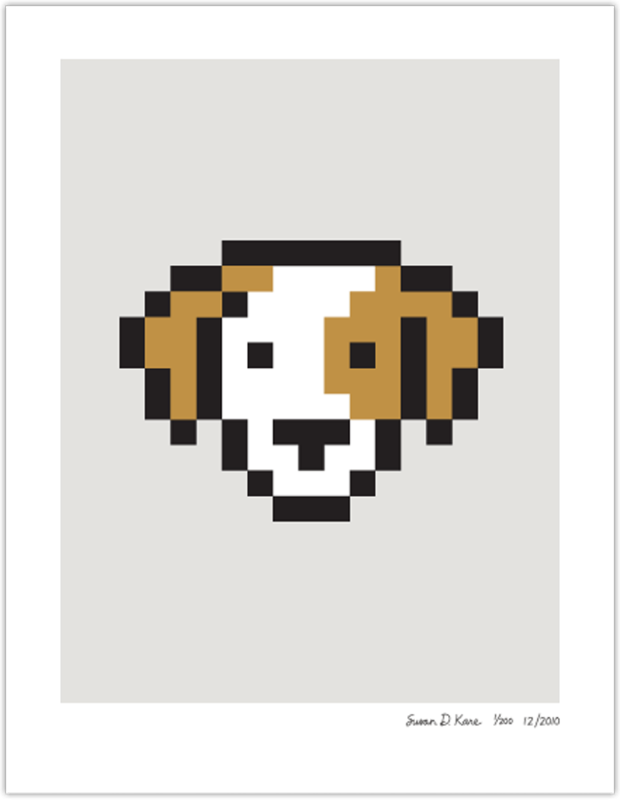 I have previously linked to these Apple Macintosh icon prints by Susan Kare (Kare Prints) on previous occasions blogs, but was reminded of them again as I came to find some prints for my studio. And well, these prints just sum up how I remembering spending my late teens playing with my friends Apple Macintosh Classic, and Commodore 64 of course, and they deserve a constant presence in the spot-light. For those that didn’t know: Susan Kare is a gifted designer, “a pioneering and influential computer icongrapher…”, originally tasked with creating the first graphical icons for the Apple Macintosh as well as many other leading software companies. There is a wonderful selection of these limited edition, and numbered, Apple Macintosh icon prints available for sale in four sizes. I have ordered several for my newly decorated studio and will have them hanging over my desk. 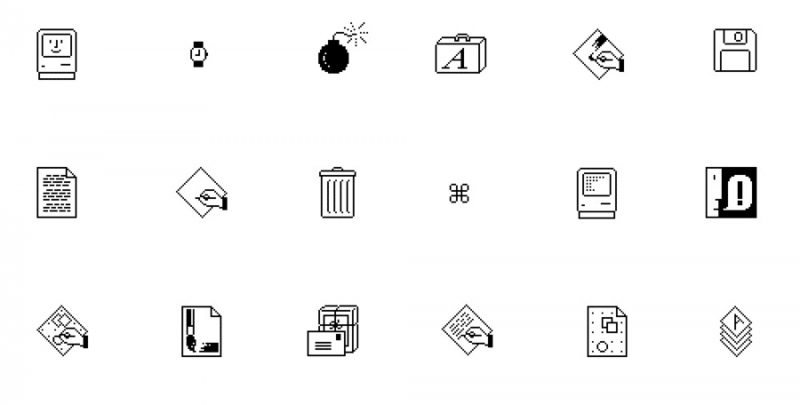 Here are some of the Macintosh icons Susan famously crafted for Apple, Inc.